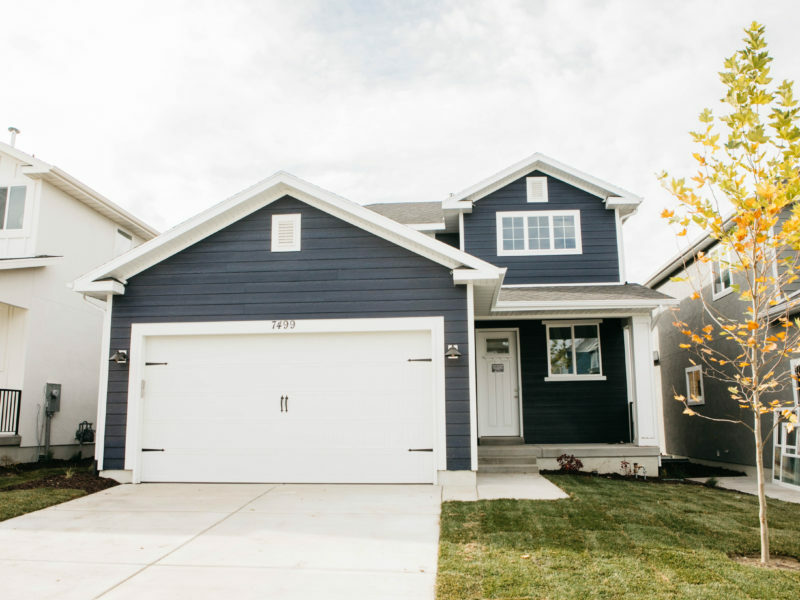 Colonial Park is a community of new construction single-family homes. 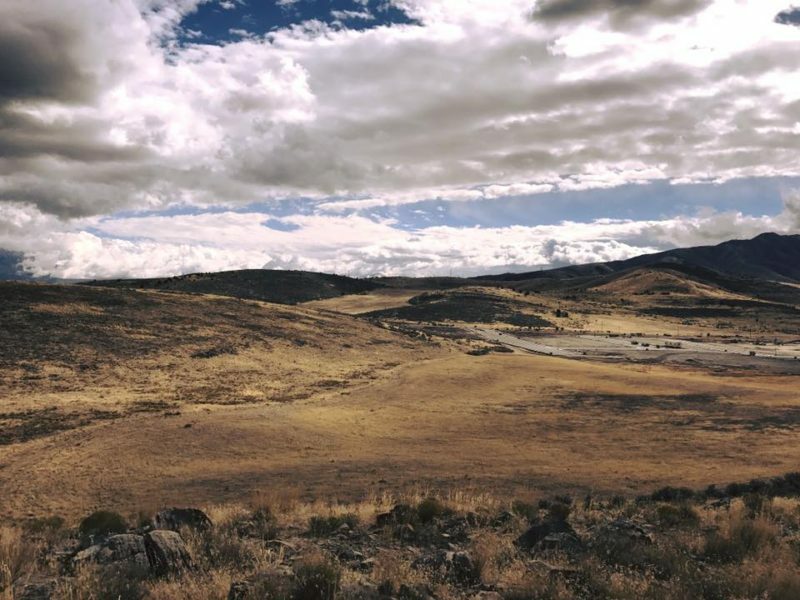 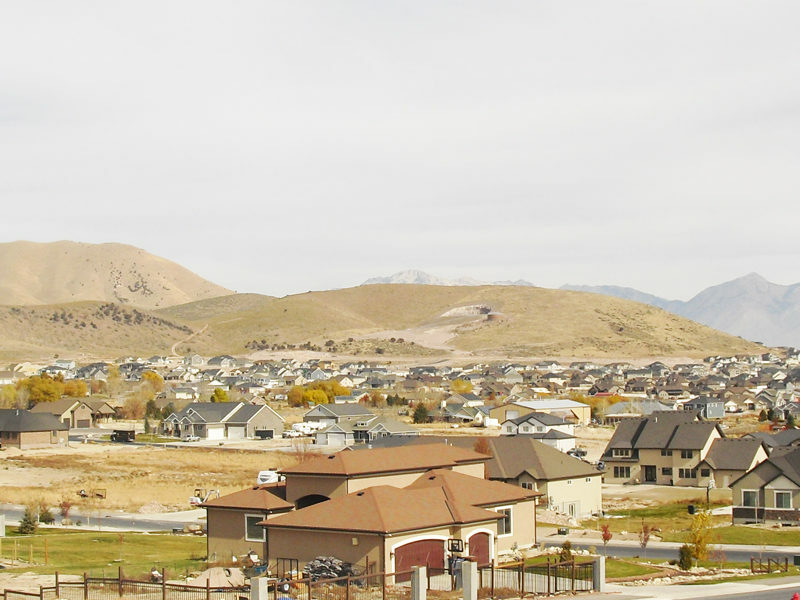 With several beautiful parks, Colonial Park in Eagle Mountain’s City Center is a great neighborhood for comfortable living. 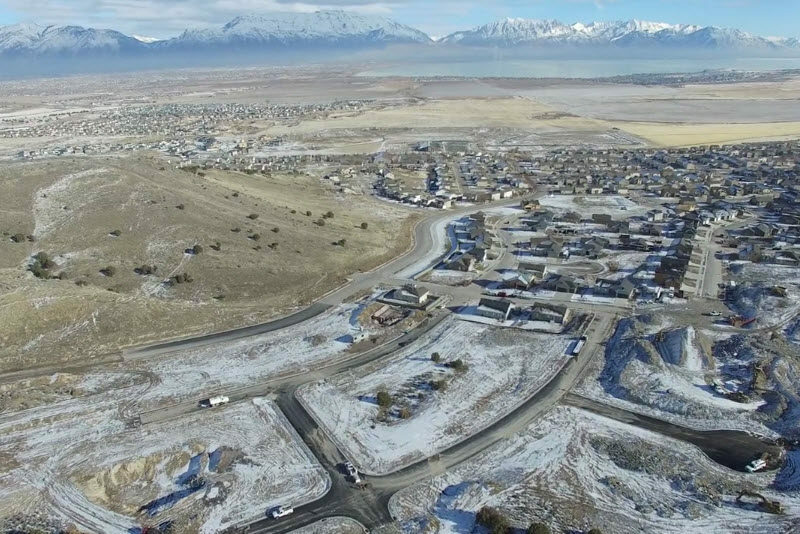 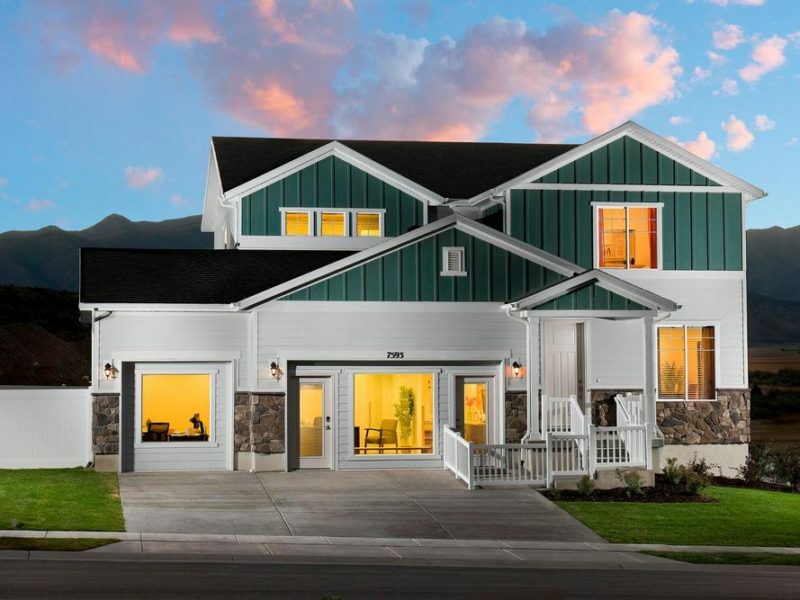 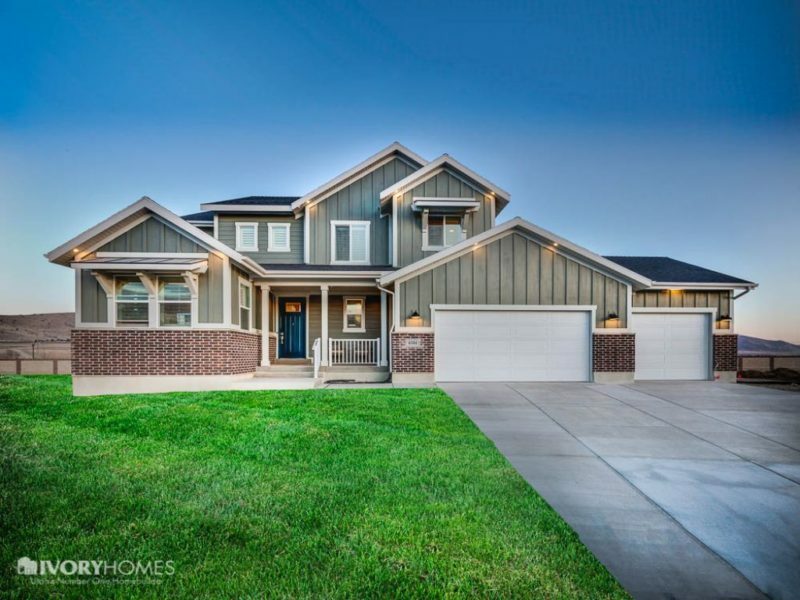 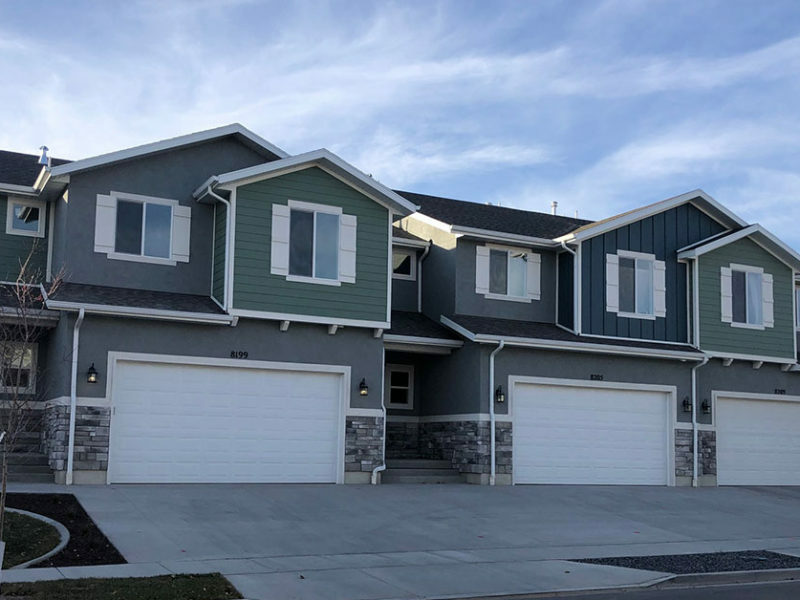 Harmony is a new single family home community located in Eagle Mountain, Utah. 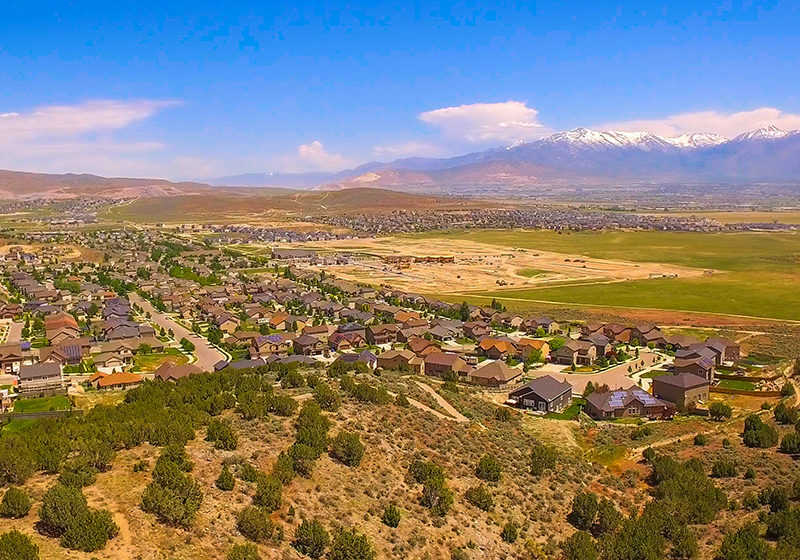 Oak Hollow is a beautiful new community in Eagle Mountain. 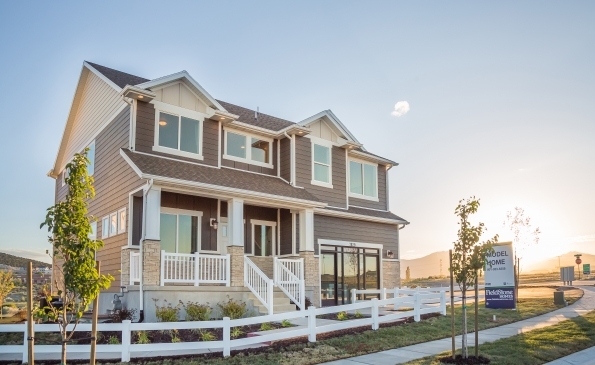 This development is just minutes from Redwood Road and Pioneer Crossing. 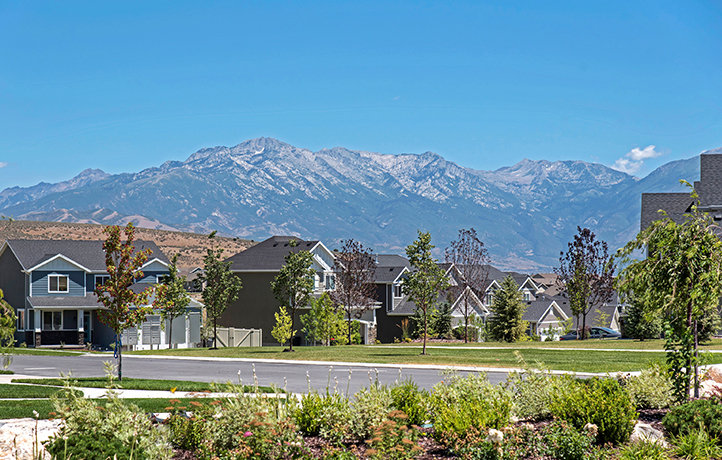 Oak Hollow features a large park, sports courts, walking trails, and is located with quick access to shopping, restaurants, and much more. 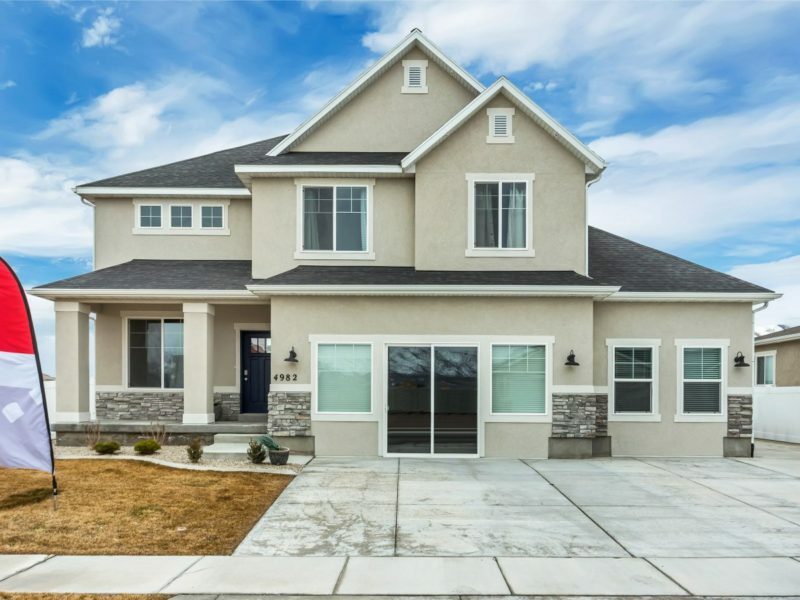 6344 N Vernon Dr., Eagle Mountain, Utah.